RS Braswell Co. was founded in 1950 and since that time has been supplying the entire southeast with quality forklifts. 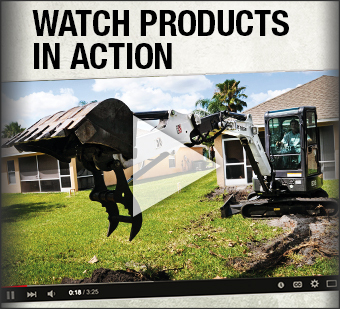 In 1969, the company became the first dealer for Bobcat Skid-Steer Loaders in the Carolinas. Through the years, with the help of a highly trained staff, the company has continued to be a market leader in supplying forklifts & Bobcat loaders throughout North & South Carolina. 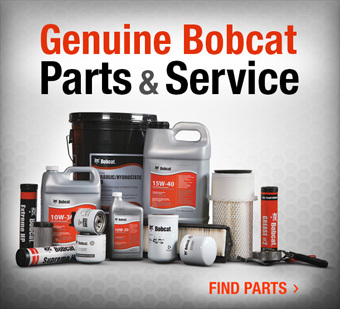 In 1991 the company opened a second store, Braswell Bobcat, to satisfy the growing demand for Bobcat equipment in the Charlotte area. 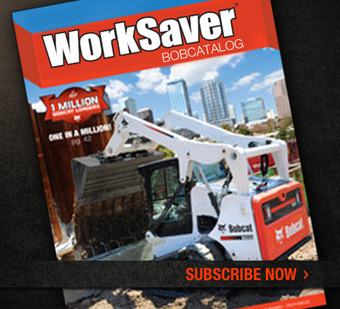 This store has continued to be a huge success, allowing Bobcat to maintain its position as the number one skid-steer & compact excavator among customers in the Central Carolinas. In 1999, a third location was opened, Bobcat of Monroe. This brand new 16,000 sq. foot state of the art facility gives customers in the Union County area a convenient source for all of our services. In 2003, we opened Bobcat of Charlotte. Our new facility on Highway 16 in Charlotte replaces our old facility on Wilkinson Boulevard. These three locations combined will allow the Braswell Companies to remain the preferred source for forklifts & Bobcat equipment in the Carolinas. R. S. Braswell Company, Inc.